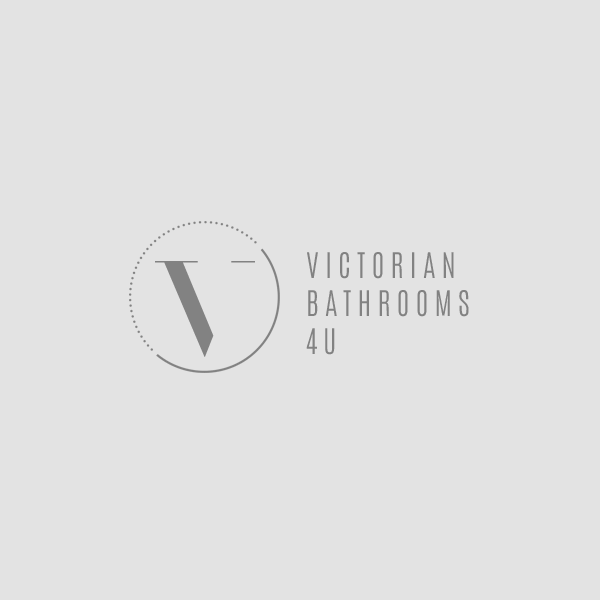 Adorn your bathroom with all the class and sophistication of the Victorian era with our range of beautiful bathroom products. Our range is carefully sourced from the finest suppliers on the market, ensuring everything we stock is finely crafted and long-lasting. Discover our luxurious range to find traditional freestanding baths, dazzling taps, elegant basins, and much more – all available at sensible prices.